Here at Dupont Auto Spa we pride ourselves in our Waxing and Buffing skills. Dupont Auto Spa has one of the best Buffers and Waxers in all of Toronto to take care of all your waxing needs. Only the highest quality carnauba wax is used for waxing. Left with all that grimy and greasy salt inside your car that you just cant stand to look at anymore? 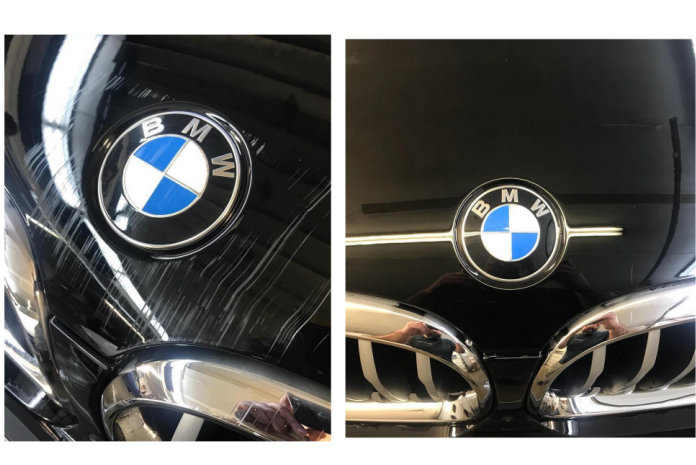 Bring your car to us and we will remove all salt stains making it look almost brand new. 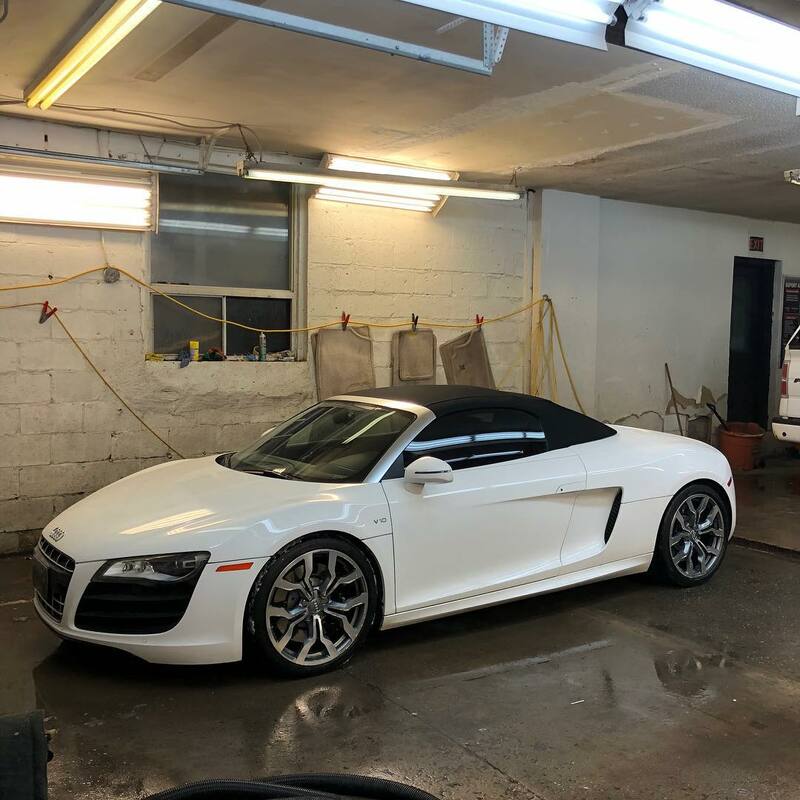 Dupont Auto Spa has offered residents and the community of Toronto with a unique full service car wash experience. Our state of the art equipment has been developed to clean vehicles with utmost precision. We offer a range of packages to ft you and your cars need. Packages start as low as $20, and can all be customized to fit your needs. The clean, brightly lit and well maintained facility provides a safe environment. Enjoy a complementary massage on our therapeutic massage chairs while you wait for your car to be cleaned. Snacks are beverages are also available while you wait. We pride ourselves on ensuring that our customers’ washing experience is safe, pleasant and courteous. Our goal is to have all customers drive away happy with a smile on their face in a clean car. Call us now at 647-718-1492 to book an appointment or to check how busy we are. We accept walk ins and appointments are are located at the South West corner of Caledonia and Lawrence. When comming from the north side of Caledonia, it's the first entrance on the right immediately after the lights.